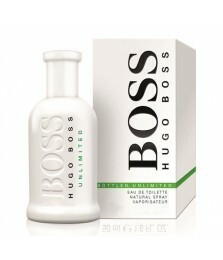 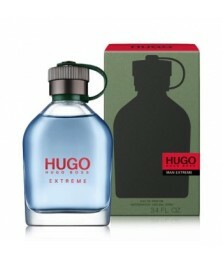 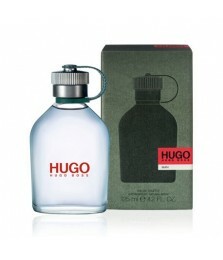 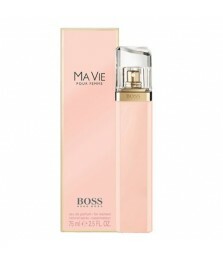 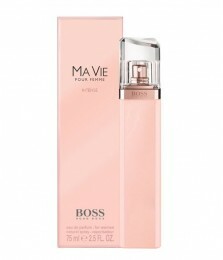 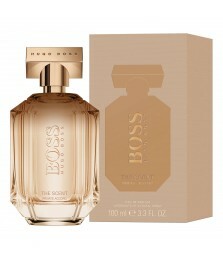 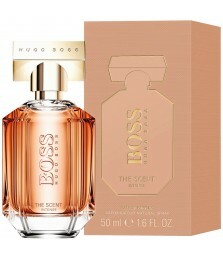 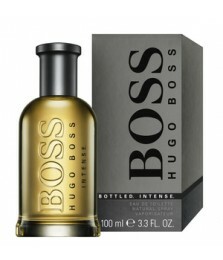 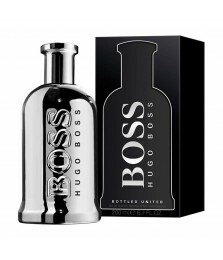 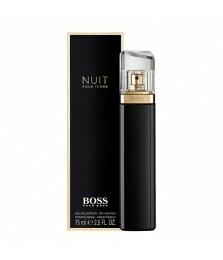 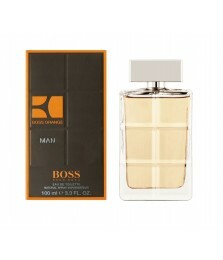 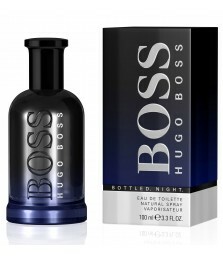 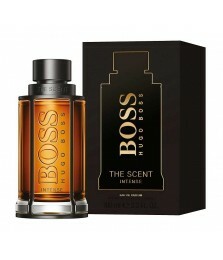 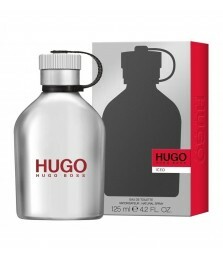 Hugo Boss launches a limited edition of its fragrance Boss Bottled from 1998. Boss Bottled Oud is available at certain retail outlets from May 2015. 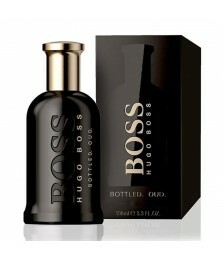 It represents a luxurious, high-quality release that contains 100% natural oud.